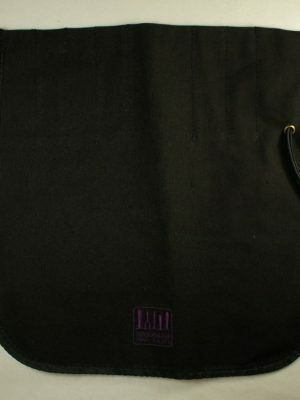 Every part of your instrument is valuable, and needs the right protection. 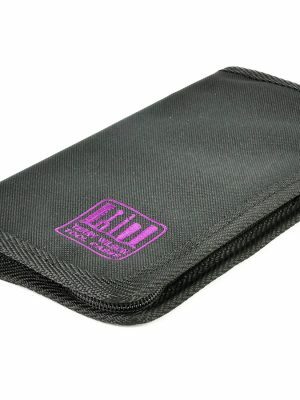 At MMI we understand the importance of keeping your oboe safe, and that includes reeds and reed tools. 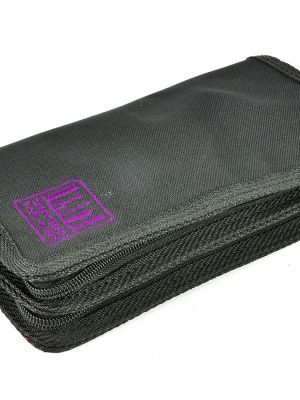 Our selection of oboe reed tool pouches and bags come in a variety of materials and sizes, built to store and keep our oboe reed tools secure in a durable enclosure. 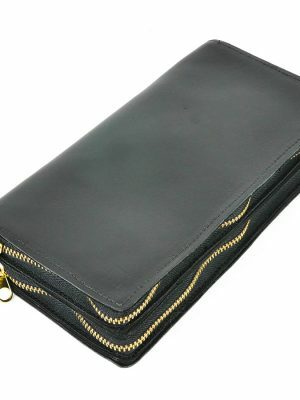 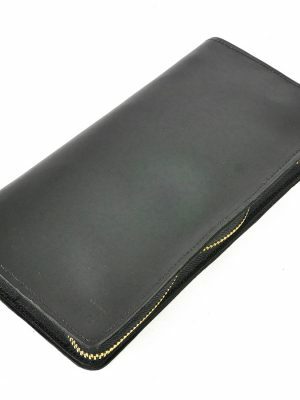 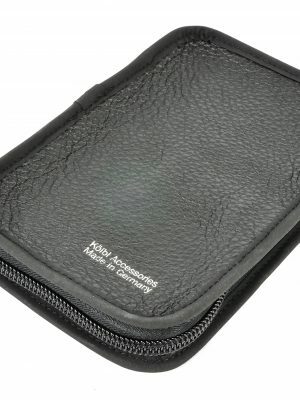 Browse our products below and find the oboe tool pouches or oboe reed tool bags for you.